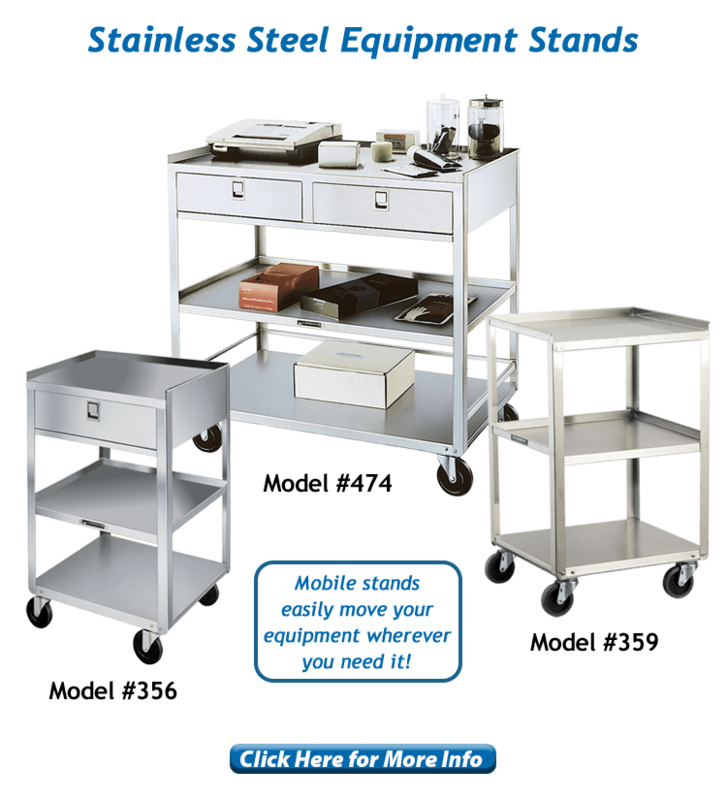 Choosing the right case cart is a huge investment and requires careful consideration of a number of factors. 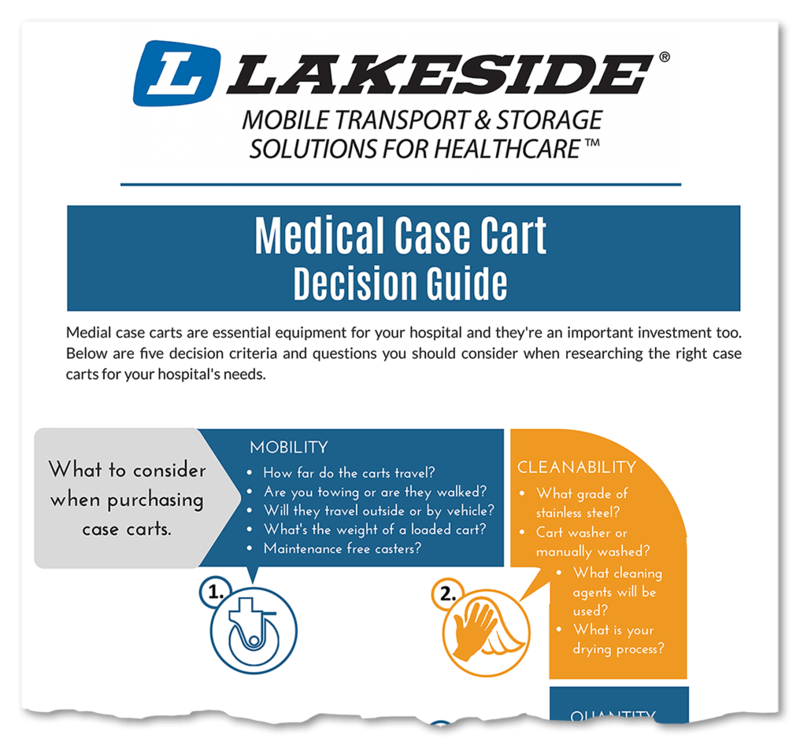 To help you out, we wrote a six step Medical Case Cart Decision Guide which can quickly help you choose the cart that fits your needs. Look to the right for the first two steps. Want all six? Fill out the form below and we'll email you the complete guide as a PDF. 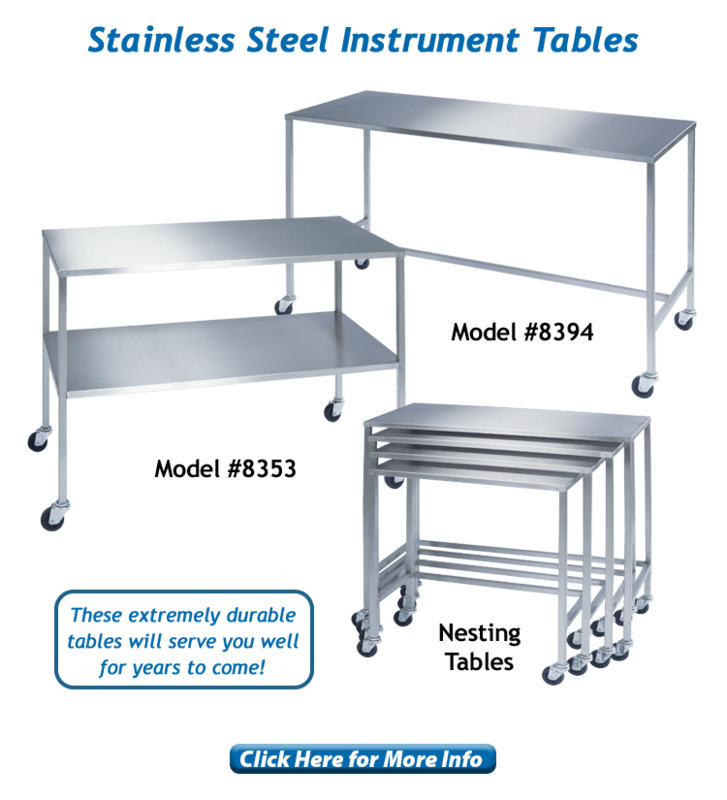 Also, scroll down below for a preview of some products we'll be displaying at IAHCSMM '19. If you're in Anaheim, be sure visit us at booth #650. 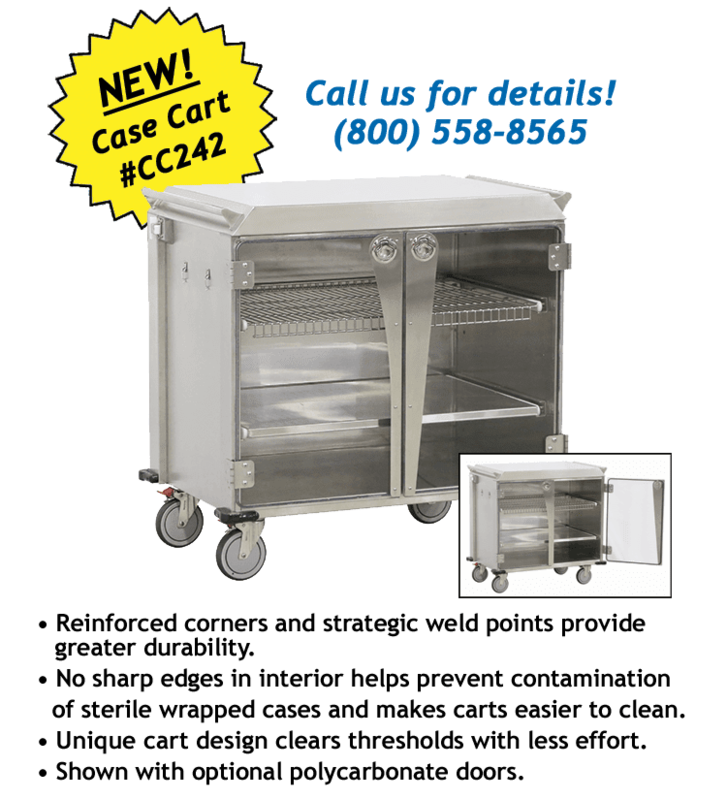 We'd love to talk case carts with you!